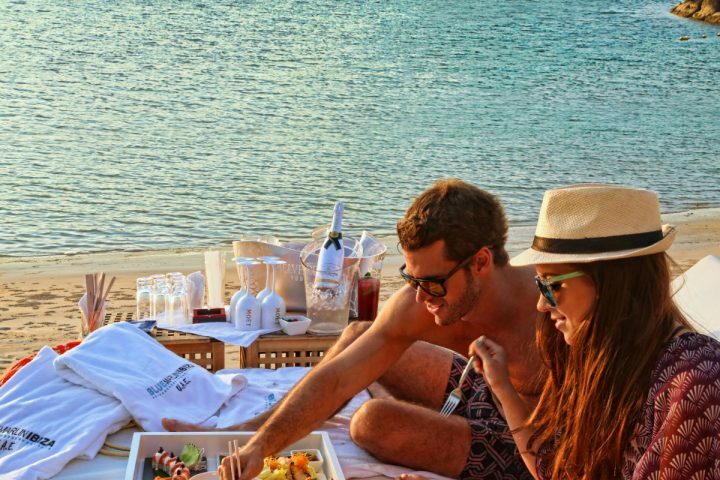 A pioneer in holistic wellness, sustainability and ecotourism, Six Senses Zighy Bay invites guests to indulge in tasty food without derailing their health goals with their new Eat With Six Senses philosophy introduced across all food and beverage outlets. 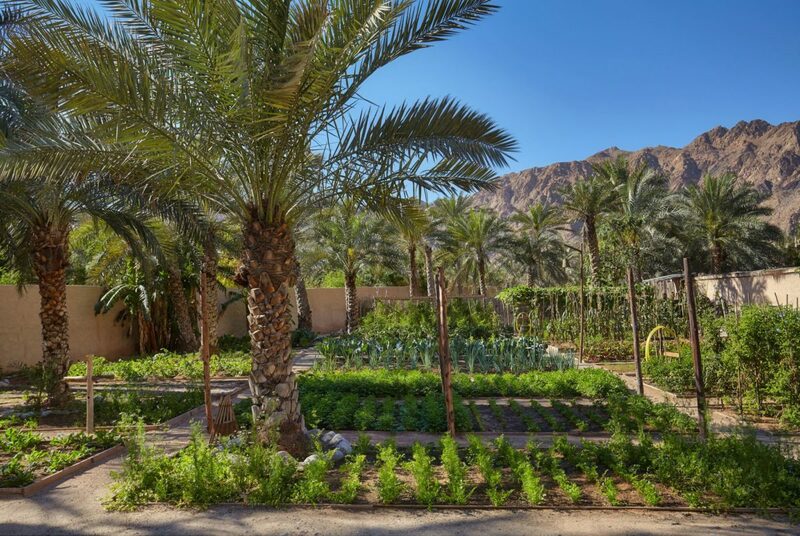 Thanks to a nearby farm and an onsite garden supplying the resort with organic and fresh produce, guests are guaranteed to have halal and nutritious meals throughout their stay. Eat With Six Senses represents another pillar of the Six Senses Integrated Wellness philosophy and a fresh approach to food and drink. It is based on the guiding principles of natural ingredients, local and sustainable practices, and a less is more approach, helping guests to reconnect with food safe in the knowledge that it’s good for them, and good for the world around them. Six Senses Zighy Bay implements a farm-to-table approach to food preparation, focusing on balanced meals made with whole, fresh elements. 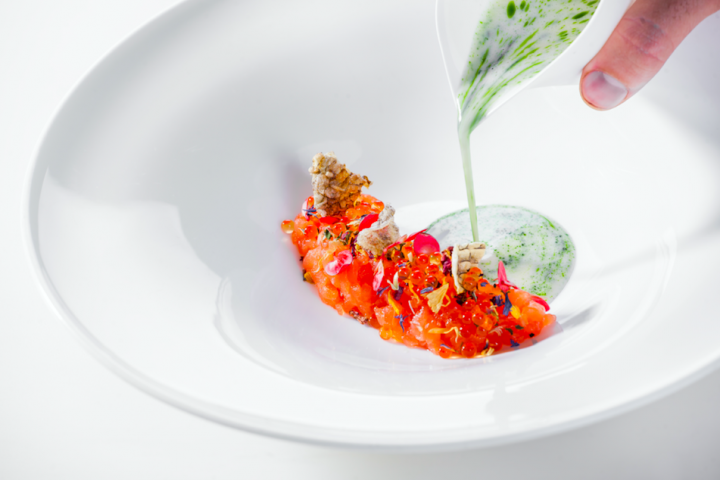 The resort’s gardener and chefs work together to create hearty and healthier menus full of flavour, while unapologetically avoiding the bad stuff such as flavour enhancers, lectins, lactose, gluten and sugar. Instead, chefs select ingredients and preparation methods that promote a healthy gut flora to offer better digestion and absorption of nutrients while boosting the immune system. Six Senses Zighy Bay supports local fishermen from neighbouring Zighy village by purchasing their fresh harvested fish and lobster on selected days for the catch-of-the-day options. The resort commits to source food locally whenever possible and comply with its uncompromising health standards. Moreover, the resort has been dealing with suppliers who share their ethical standards in farming and cattle raising. 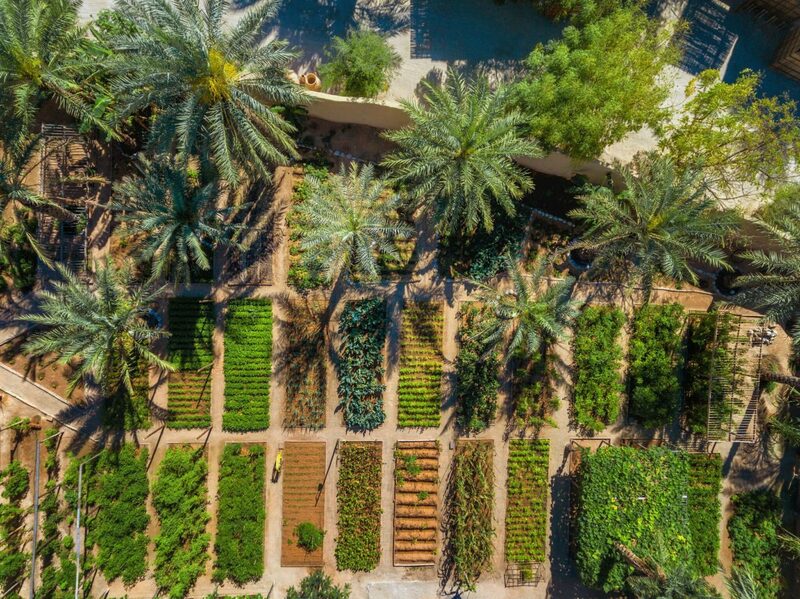 Through growing their own organic produce on the grounds of the resort, raising livestock and developing a free-range chicken farm, they are able to inform guests about the importance of sustainability with a live example, yet in a fun way. As the resort aims to reduce packaging and the carbon footprint of importing, they have eliminated the use of branded drinking water in plastic bottles. Six Senses Zighy Bay’s own reverse osmosis plant produces top quality still and sparkling mineralized water, which is provided to guests in reusable glass bottles. Guests staying at Six Senses Zighy Bay will feel better by default because the food they eat is thoughtfully prepared with quality ingredients. 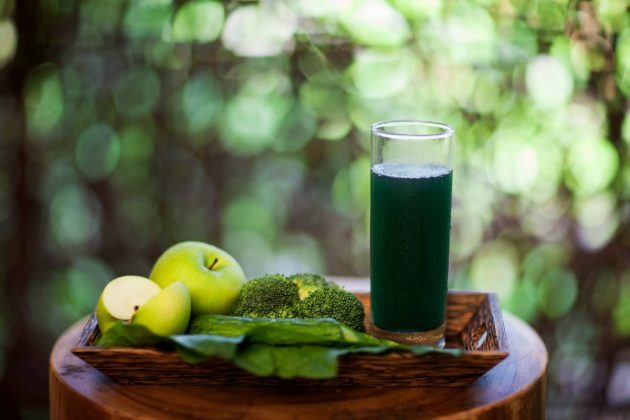 Those looking to make a change in their lifestyle by adopting Eat With Six Senses in their daily routine, can sign up for the Integrated Wellness Program that is tailor-made based on a series of screening tests. Guests will also have the long-term support of Wellness Experts after they leave the resort. The holistic wellness experience aims to be inclusive of their realistic daily routine for tangible results in their lifestyle. Eat With Six Senses is also having a positive outcome for the resort’s hosts; the philosophy has been introduced into host dining venue, Sense In The Village. It is creating an internal culture of health and wellness through healthier meal choices as well as providing knowledge to support the well-being of hosts and their families. 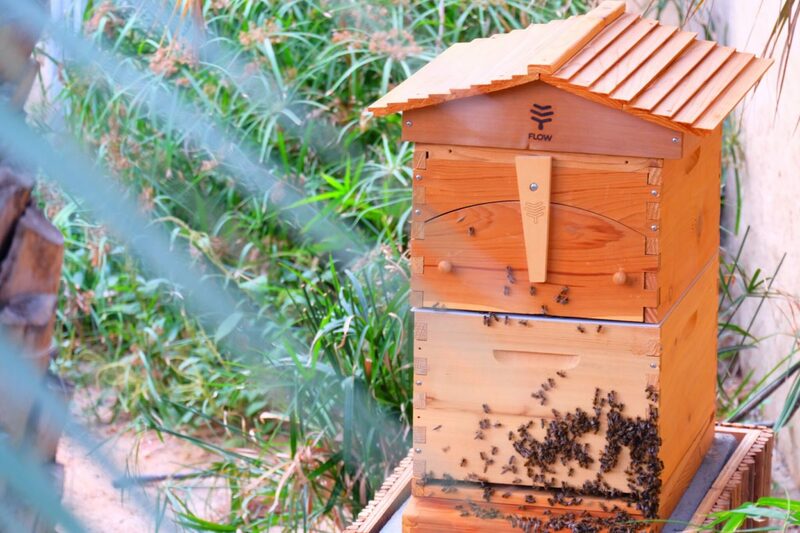 Eat With Six Senses will have a positive effect on guests, hosts and the environment. Reservations can be made by clicking here, email reservations-zighy@sixsenses.com or call +968 26735558.